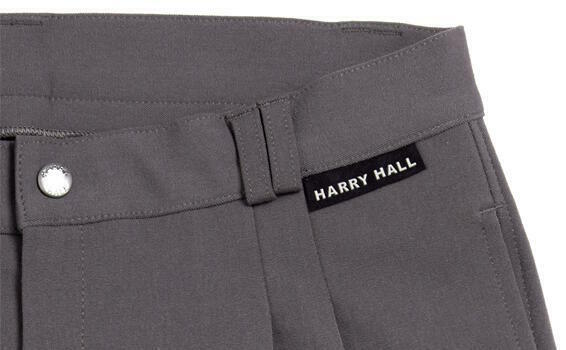 At Harry Hall, you’ll find a great selection of men’s equestrian clothing and leisure wear. 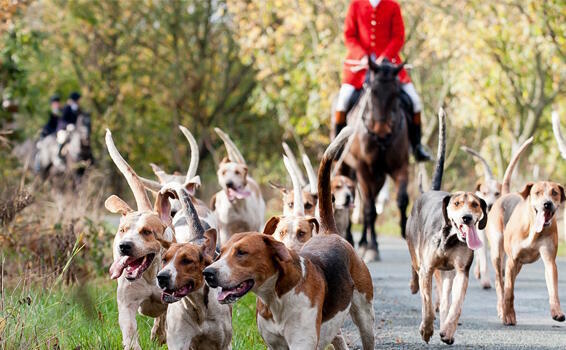 The men’s horse riding range includes jackets, coats, breeches and smart tweed jackets perfect for the show ring. 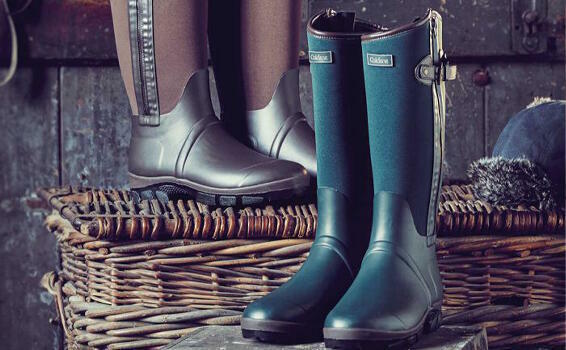 You’ll also find durable and stylish leather riding boots and casual wellingtons as well as yard boots and jodhpur boots. Alongside our equestrian range we have the highly sought after Gentleman’s London Collection, a bespoke range of tailored or off-the-peg clothing to fit each individual with absolute precision. Hand crafted, cut and designed in England, this collection is timelessly refined, sophisticated and admired. Browse the Harry Hall selection of men’s riding footwear and choose from a variety of brands and styles including long riding boots, jodhpurs boots and durable wellingtons. When it comes to competing, heading out on long hacks or country walks, having the correct footwear is a must. Harry Hall footwear is crafted using the finest materials so you can explore safe in the knowledge that it is durable, comfortable and functional. 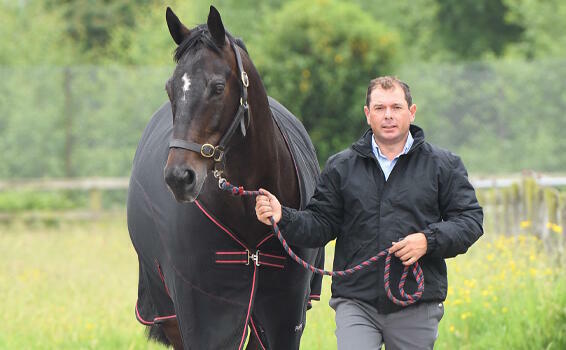 Harry Hall showcases a broad range of men's equestrian riding coats and jackets that are made with you in mind. You’ll find a variety of styles, colours and sizes to choose from whether it’s for a competition, schooling at home or hanging out at the yard, you will find the perfect coat at Harry Hall. Keep it casual and stylish with our range of riding tops for men. 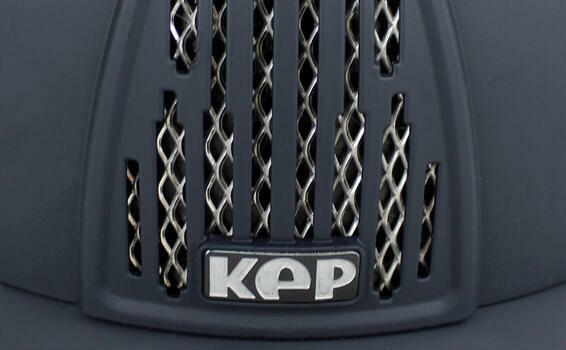 Designed for in or out of the saddle you will never be short of something to wear. 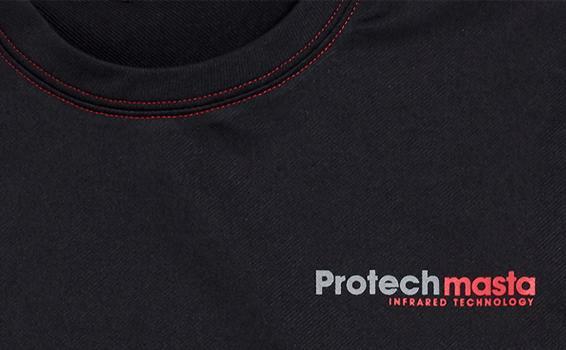 Or to help reduce swelling, ease muscle tension, support recovery and help in the prevention of injury view the Harry Hall Protechmasta therapy top for men which uses far infrared technology to help your body recover. 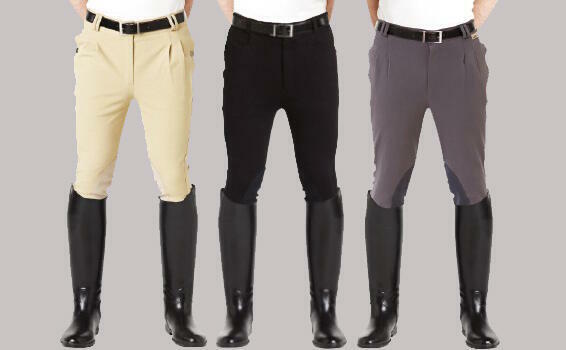 Our men’s equestrian breeches are available in a variety of styles and colours ensuring comfort in and out of the saddle. From everyday breeches to competition breeches we have something for you no matter what discipline you compete in. It is important to be safe while riding whether it’s around the yard at home or out hacking on the roads. 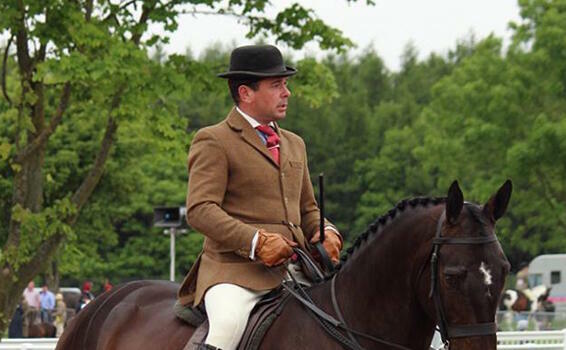 Harry Hall has an extensive range of horse riding hats offering protection to the latest British safety standard as well as being comfortable and stylish to wear. If you love being out on the hunting field, you are sure to love The Harry Hall men’s hunt coat collection. We have a great selection of accessories and stunningly tailored hunting jackets to ensure you look the part in the field. Our classic collection of hunting coats for men are made in our own English workshop with British fabrics, choose an off-the-peg coat or have yours customised — or even made to measure with our bespoke service. At Harry Hall, we are pleased to showcase a stunning range of men’s horse riding competition wear ideal for a wide range of disciplines. Whether you’re looking for breeches, ties or show jackets we have something for you to help you stand out in the show ring.